Please, don't touch the screen. 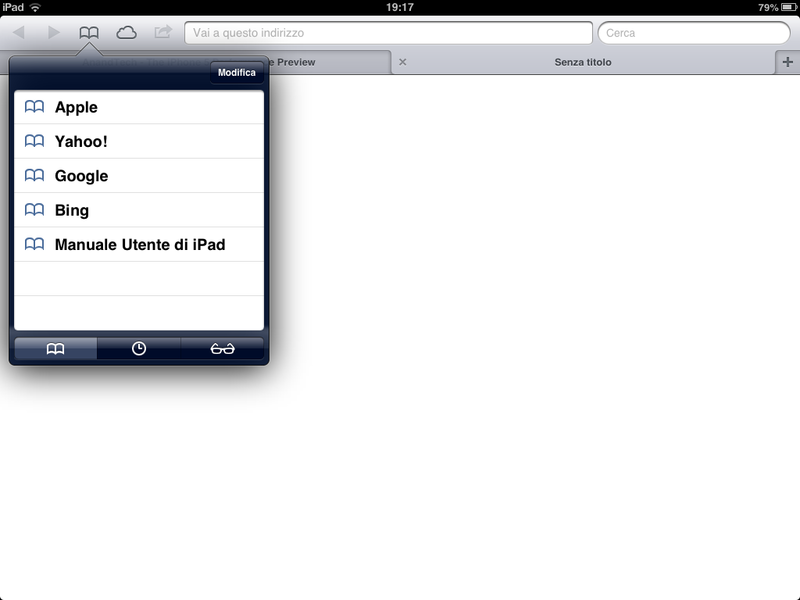 : How buggy is iOS 6? How buggy is iOS 6? I've upgraded my iPad to iOS 6 a couple of days ago. It seems a mess to me. The new maps have a long way to go to be on par with Google's. My iPad doesn't lock anymore when I close the cover. 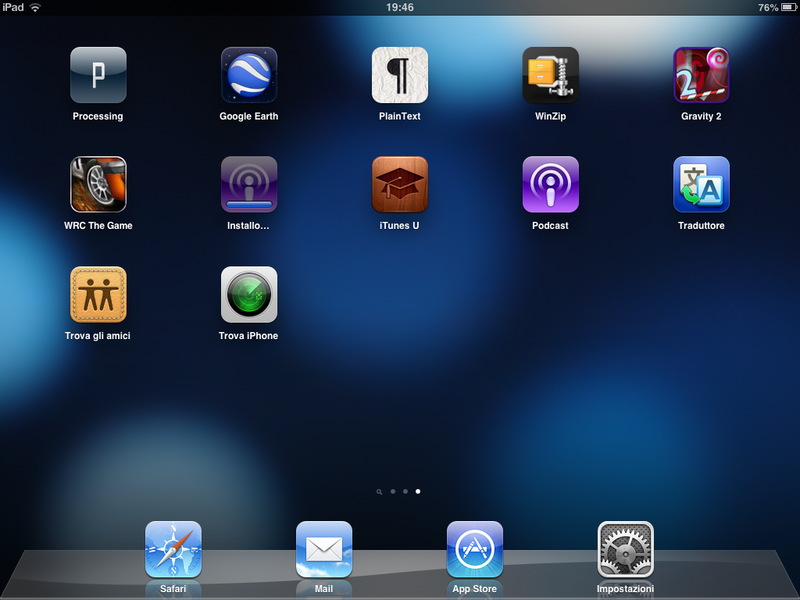 The podcast app is both installing and installed.